Shadow 2117-30. 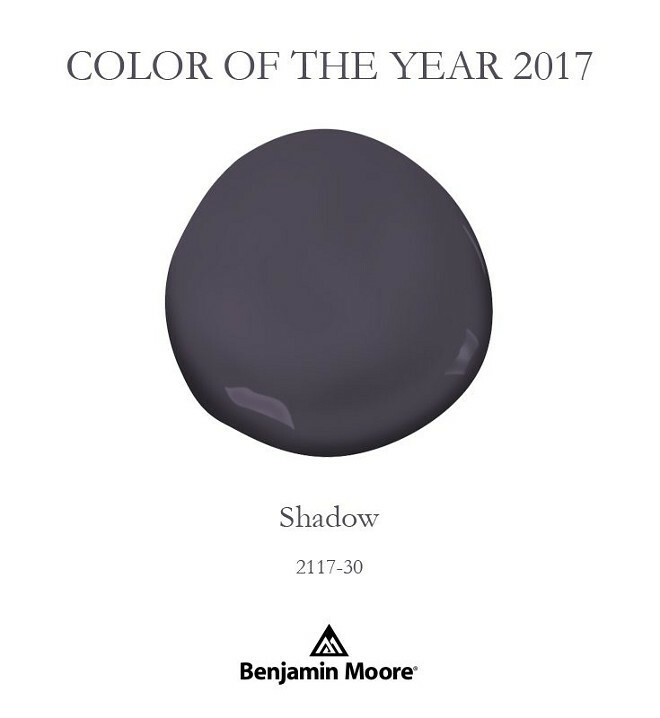 It is a dark, muted amythest purple toned color which is quite a contrast to last year’s color of the year, which was a shade of white. It will pair well most shades of grey and neutral beige to provide a nice contrast. Use it as an accent in bedrooms or dining rooms to give the space a calm feeling. Pair it with soft yellow for a touch of sophistication or with white to provide contrast in a room. This is a color that will also start showing up in accessories and linens as well, providing touches of richness to your bathroom or dining table. This entry was posted in News on November 18, 2016 by hshearer@commodorehomes.com.